We can train all the people who have the desire to learn a new craft. You don’t need to be beautician or something very close to this profession. 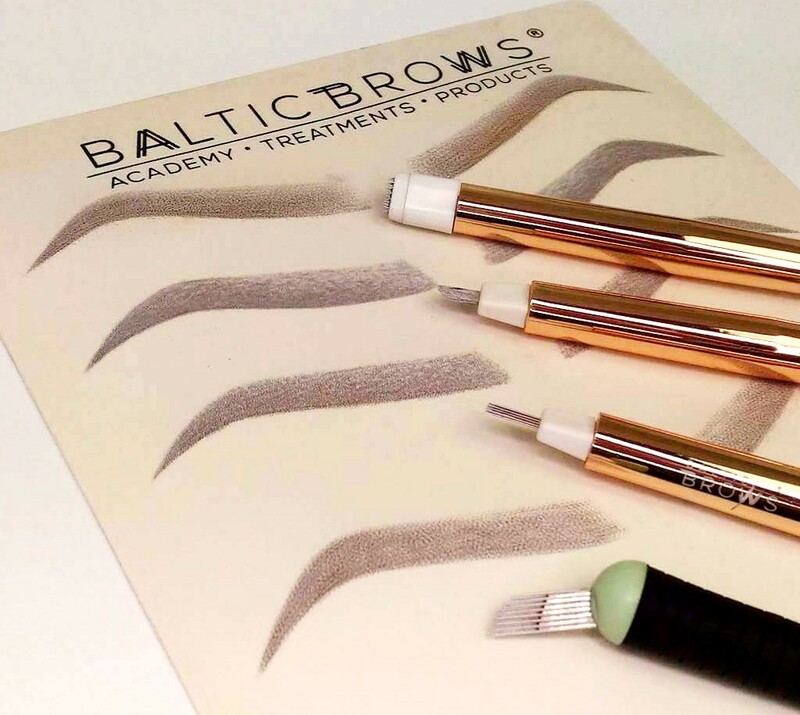 For example, our founder Rita Romo finished architecture studies and later she decided to learn permanent makeup. All you need – motivation and practice. 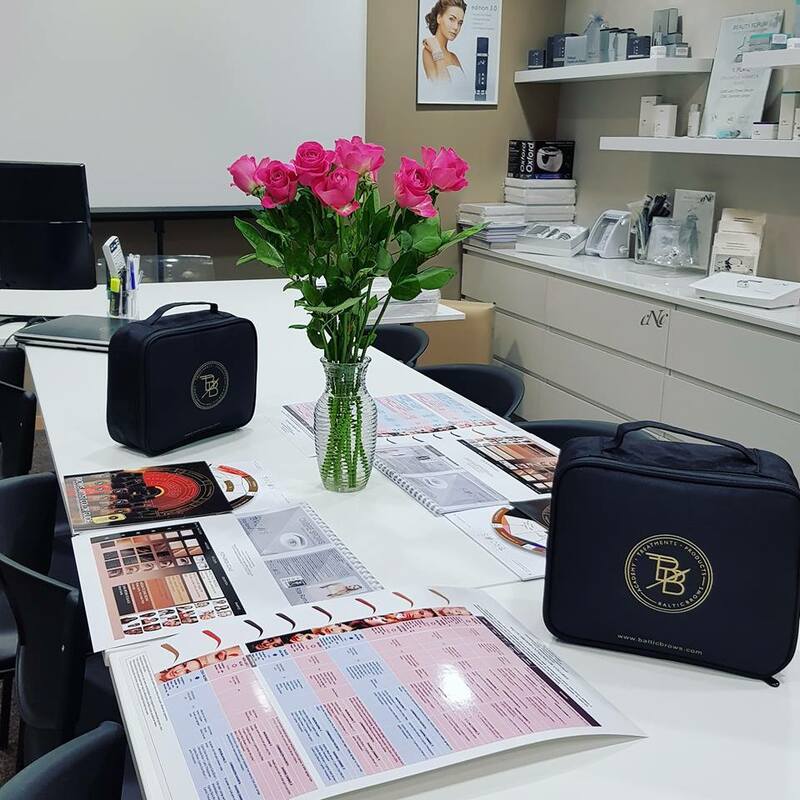 The training program includes full permanent make-up basics (color theory, skin tones, anatomy & physiology, skin problems, contraindications, etc) so after training you will be able to start doing the treatments. 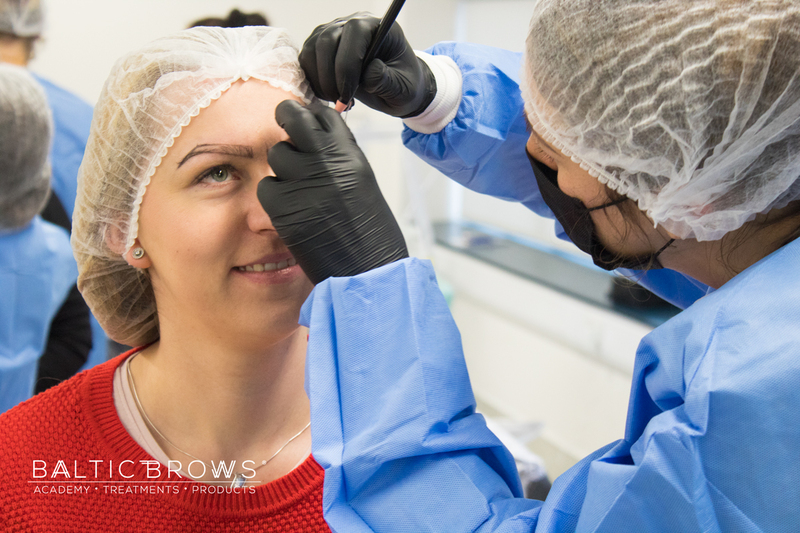 Old permanent makeup in the are you plan to practice; sensitive skin (contains blemishes, big open pores, couperosis, redness on cheeks); Pregnancy; Nursing; Drugs/ Alcohol; Allergies (nickel, anesthetics, latex, iron oxide); Retain A within last 2 weeks; Anaemia; Heart / blood problems; Prolonged bleeding; Low/ high blood pressure; Diabetes; Haemophilia; Liver disease; Epilepsy; HIV; Hepatitis; Cancer in the past 6 months; Pacemaker – we can perform only manual techniques (no device used); Chemical or laser peel within 6 weeks - AHA preparations in the past 2 weeks; All types injections (1 month before and after treatment); Hypertrophic scars; Keloid scars; moles; birthmarks; Healing problems; Eczema, Psoriasis, severe acne, minor skin conditions in brow area; Serious heart disorders, blood infections; Straight after waxing in that are you plan to practice; Autoimmune disease; Hyper-pigmentation; Using Accutane or other retinoids past 6 months; Sunburn; The area is already damaged or the irritations are visible; any eyes diseases (only for eyeliner treatment); herpes (only for lips). Ombre shadow and shape practice on latex. Trainer demo show work on model. Old permanent makeup in the are you plan to practice; sensitive skin (contains blemishes, big open pores, couperosis, redness on cheeks); Pregnancy; Nursing; Drugs/ Alcohol; Allergies (nickel, anesthetics, latex, iron oxide); Retain A within last 2 weeks; Anaemia; Heart / blood problems; Prolonged bleeding; Low/ high blood pressure; Diabetes; Haemophilia; Liver disease; Epilepsy; HIV; Hepatitis; Cancer in the past 6 months; Pacemaker – we can perform only manual techniques (no device used); Chemical or laser peel within 6 weeks - AHA preparations in the past 2 weeks; All types injections (1 month before and after treatment); Hypertrophic scars; Keloid scars; moles; birthmarks; Healing problems; Eczema, Psoriasis, severe acne, minor skin conditions in brow area; Serious heart disorders, blood infections; Straight after waxing in that are you plan to practice; Autoimmune disease; Hyper-pigmentation; Using Accutane or other retinoids past 6 months; Sunburn; The area is already damaged or the irritations are visible; any eyes diseases (only for eyeliner treatment); herpes (only for lips treatment). -No, you do not need device. 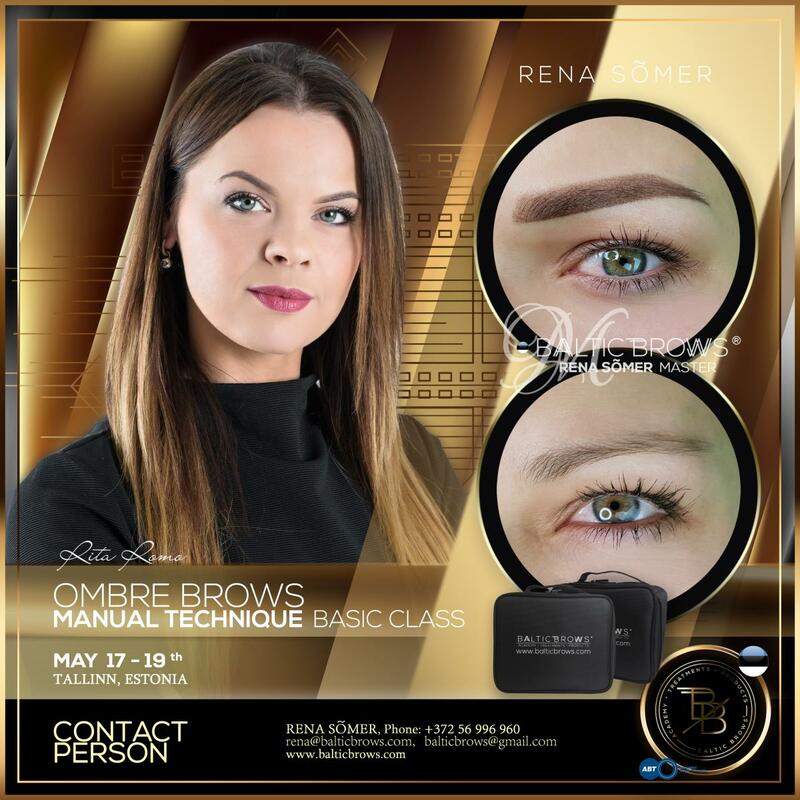 - Disposable needles, certified permanent makeup pigments, soothing solution, sterile cotton pads, sterile disposable pigments ring, special pencils for permanent makeup, sterile marker, sterile water and some other equipment to make sure the treatment is done hygienically, rulers for measuring.